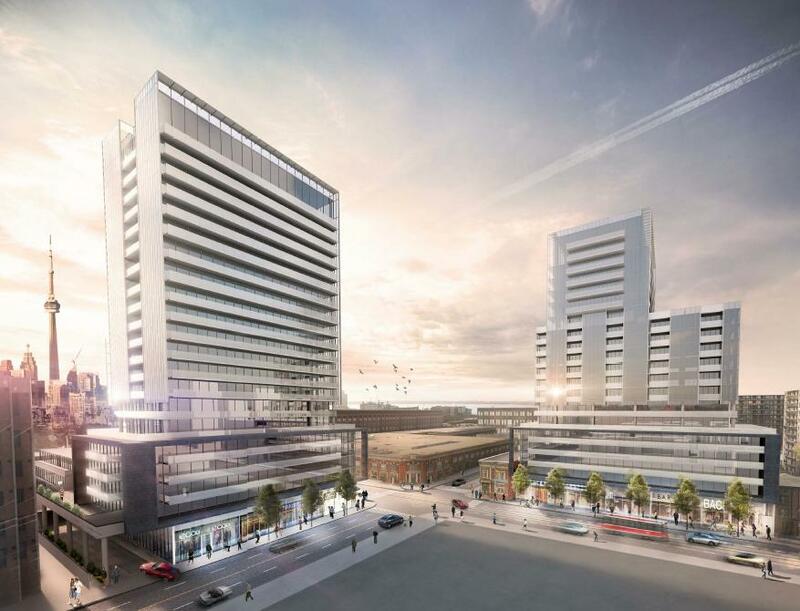 Lifetime Developments, is proposing to develop 2-sites kitty-corner to each other at the intersection of Dufferin Street and King Street West. The City is holding a Community Consultation meeting where you can learn more about this application, ask questions and share your comments. To speak to the planner directly, contact Michelle Knieriem, City Planner, michelle.knieriem@toronto.ca. You may also mail your comments to the planner at Toronto and East York District, 100 Queen St W Floor 18 E Toronto On, M5H 2N2. You can view a copy of the Preliminary Report providing background information at: http://www.toronto.ca/legdocs/mmis/2015/te/bgrd/backgroundfile-85118.pdf.